Agents endowment: uniform, distensible tonfa, paralyzing spray, Zapp / Vodafone mobile phones, broadcasting-reception stations, at the request of the beneficiary the agents can be also endowed with guns with rubber balls or gas. Age of staff: between 22 and 45 years. 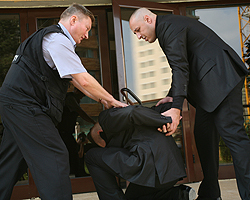 Price of guard per hour: 5-10 Ron (excluding VAT); the negotiation is effectuated based on the number of jobs and hours. Specific documents: the security plan, the positions instruction and the minute records are written by the logistic department CARPAT GUARD. It is an elitist security service, addressed mainly to businessmen, presidents of companies / investment funds, investors, etc. 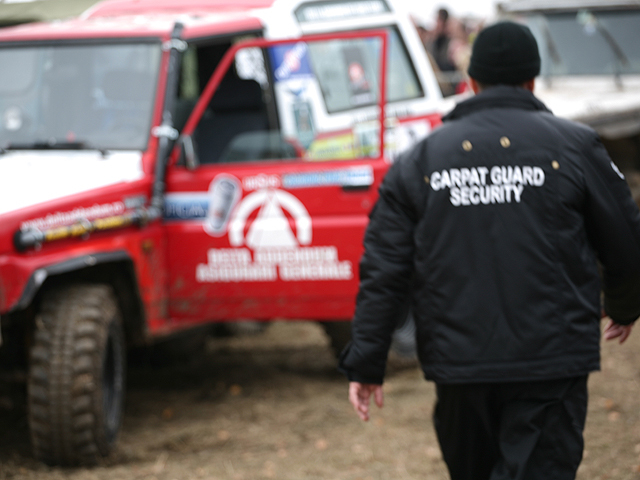 CARPAT GUARD secured the concert of the artist CC CATCH with over 40 bodyguards and guard agents. 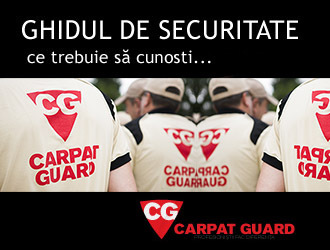 GUARD CARPAT signed a contract with the European Union Parliament in order to ensure security during the parliamentary elections in Romania. 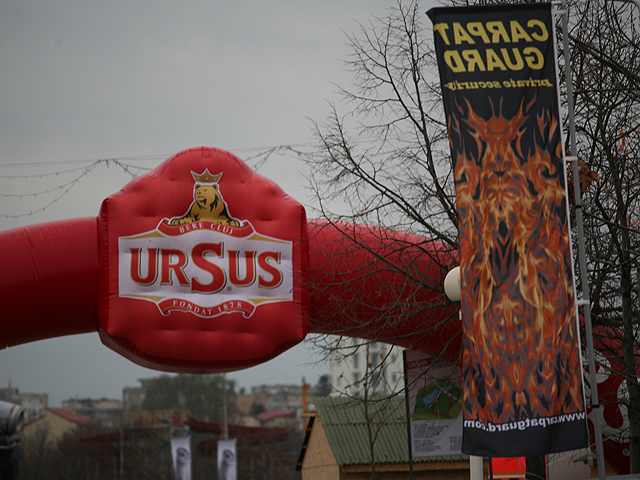 During 5-7.12.2008 CARPAT GUARD provided security services for the Ursus Free Track event, the first urban offroad competition in Europe; the event had a strong media promovation. SIEMENS signed a contract, at national level, with CARPAT GUARD, beginning with 01.07.2008, for the guard of the production objectives and facilities from Romania.